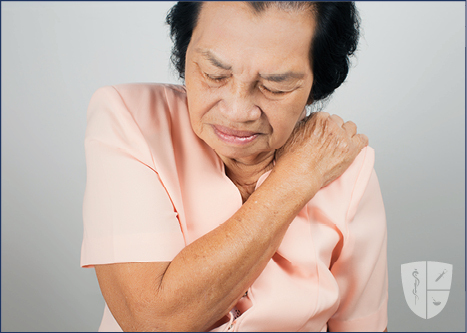 Shoulder pain can be caused by irritation to any of the muscles, bones, nerves, ligaments, tendons or blood vessels that make up the shoulder. 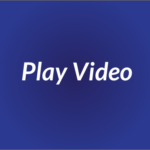 Pain in this area is very common, and is experienced by most people at some point. Possible causes include arthritis, overuse or strain, bone fracture, joint dislocation, traumatic injury, frozen shoulder or pinched nerves. Less common and more serious causes include a tumor, infection or heart attack. A physician will collect a medical history and perform a physical exam to rule out the more serious causes for the pain. 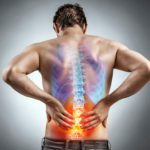 Possible treatments will depend on the underlying cause of pain and may include physical therapy or exercise, non-steroidal anti-inflammatory drugs (NSAIDs), over-the-counter or prescription pain relievers and compound creams. Procedures available for different types of pain include AC joint injections, subdeltoid bursa injections or trigger point injections. If conservative treatment options do not provide significant relief or if the patient’s injury is severe, the doctor may recommend surgery. 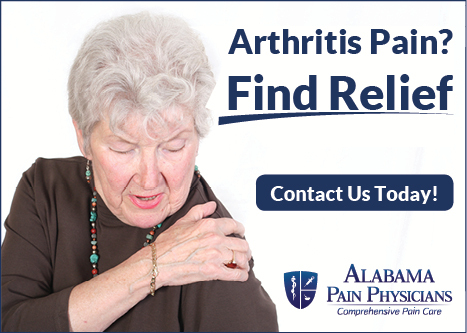 If you are experiencing chronic pain due to shoulder pain schedule your appointment today and meet with our providers to discover if there is a treatment that is right for you.